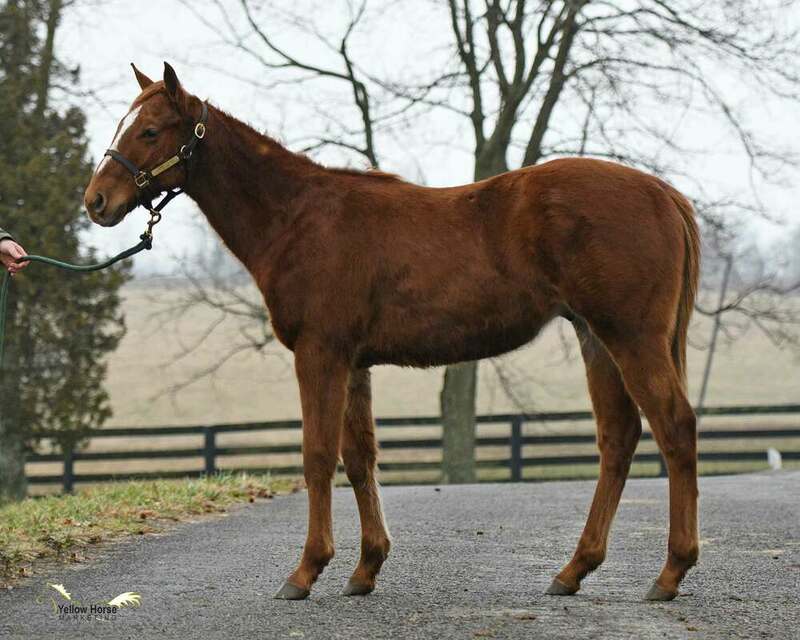 This colt is by Spendthrift’s exciting stallion JIMMY CREED, a Grade 1 winner of almost $500k who rocketed to the top of the sire rankings to become a Top 5 Freshman Sire of 2017 in North America by earnings, black type horses, black type winners, Graded stakes horses, winners, etc. 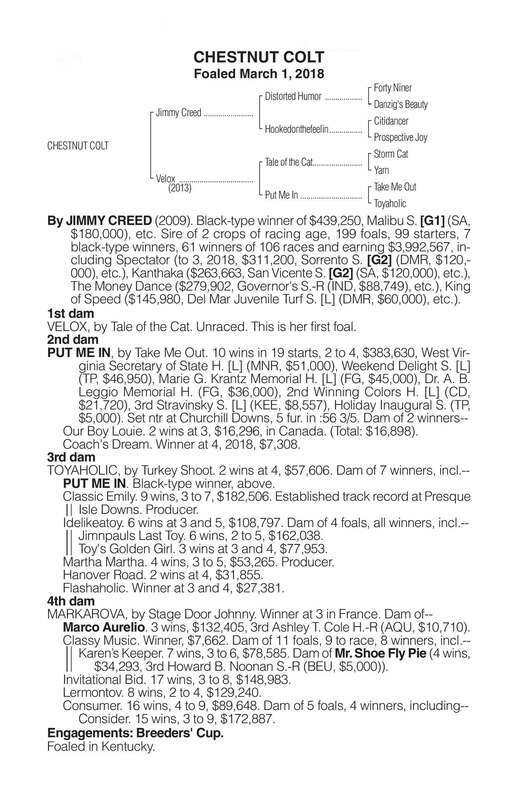 Once again a leading Second Crop Sire of 2018, JIMMY CREED’s runners were led by KANTHAKA, winner of the San Vicente S. (G2) and Lazaro Barrera S. (G3), G3 winner STRIKE LIGHTNING, Del Mar Juvenile Turf S. winner KING OF SPEED, Governor's S. winner THE MONEY DANCE, Singletary S. winner BLAME THE RIDER, G1-placedSPECTATOR and Meadow Dance, G2-placed Del Mar May, G3-placed Chauncey, etc.JIMMY CREED’s hot in the sales ring too, with 2018 sales of two-year-olds including purchases of $400k, $350k, $300k, $225k, $190k, $150k, $110k, $110k, etc. 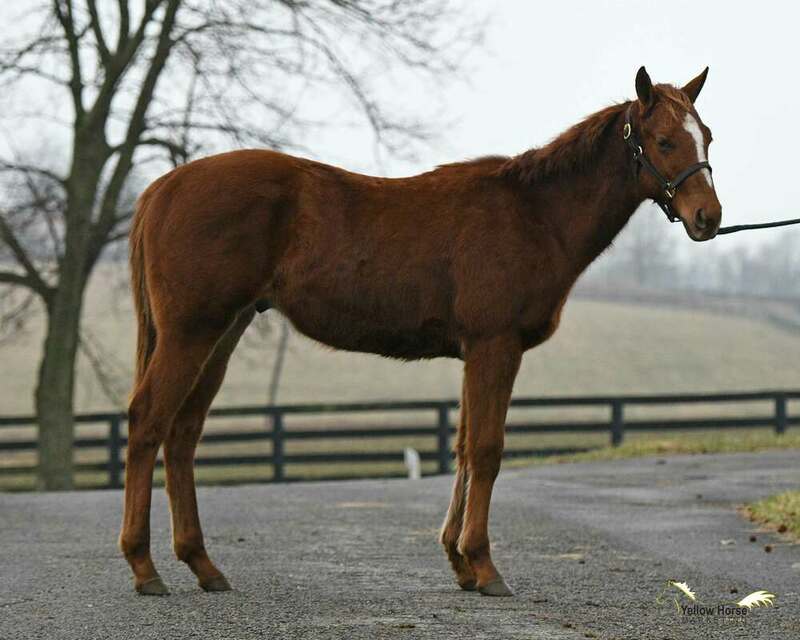 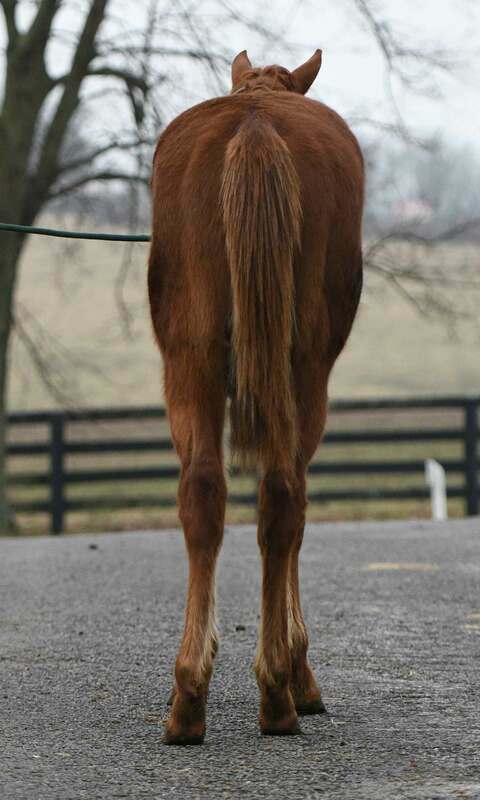 This colt is the very first foal out of a TALE OF THE CATmare who is out of multiple stakes winner and winning producer PUT ME IN.